Get The Look You Want: Undiscovered Eyes! 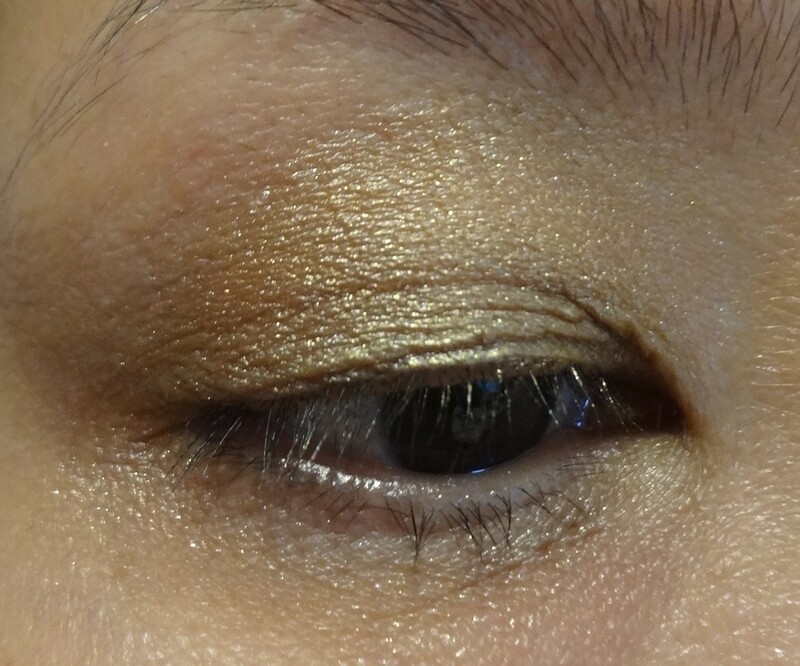 Want to have a Gorgeous Looking Gold eye look for this holiday season and for this 2015 New Year’s party? I bet you will say Yes, even before you finish reading this. 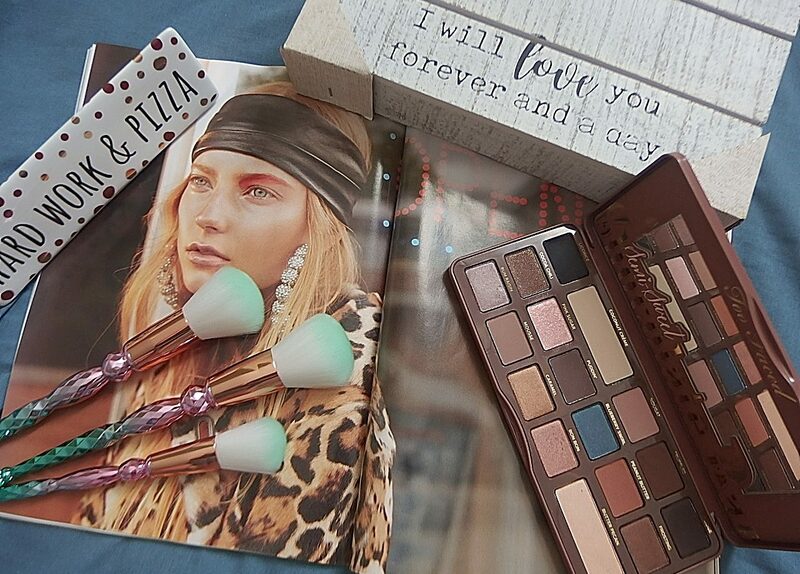 Makeup essentials that we need for this look. 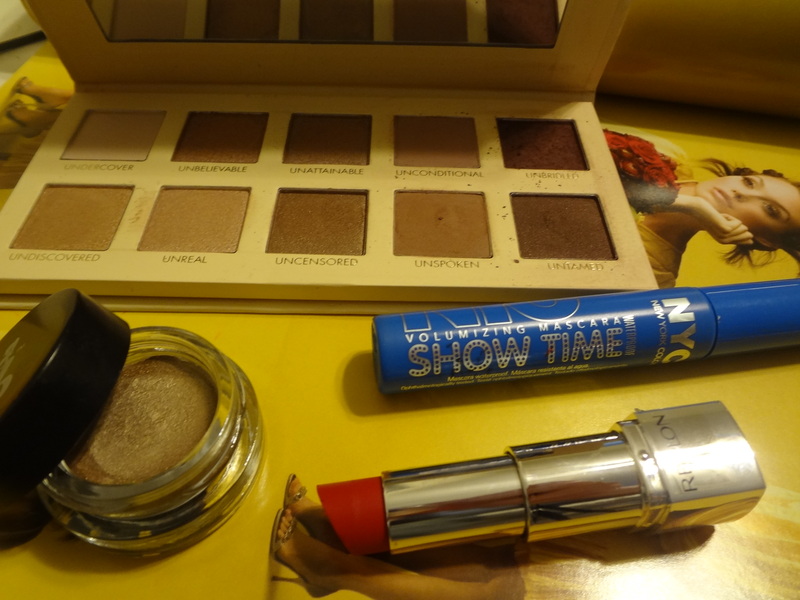 A Lorac Unzipped eyeshadow palette, Eye base by Bombshell, Revlon lipstick in Gladiolas and NYC Showtime mascara. This golden metallic shades tinged with a touch of submissive. 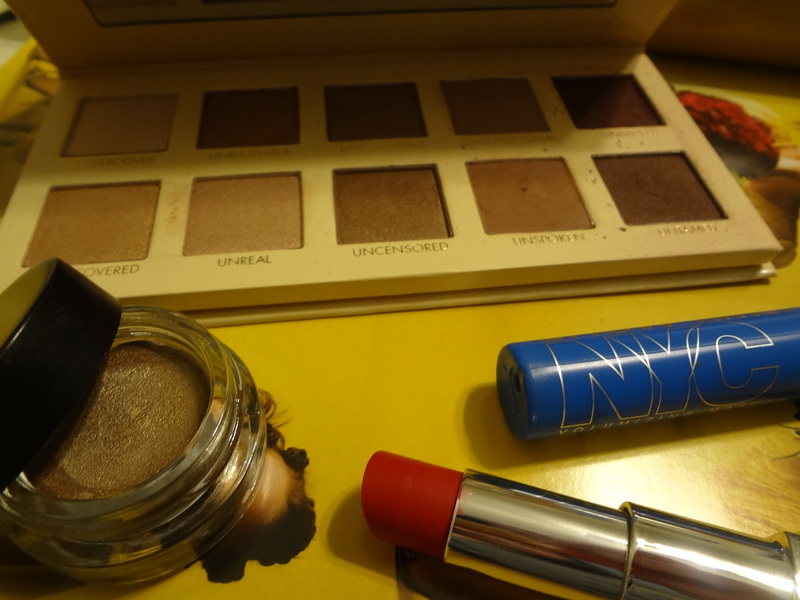 1) First, I prep my eyelids with the eye base shadow by Bombshell. 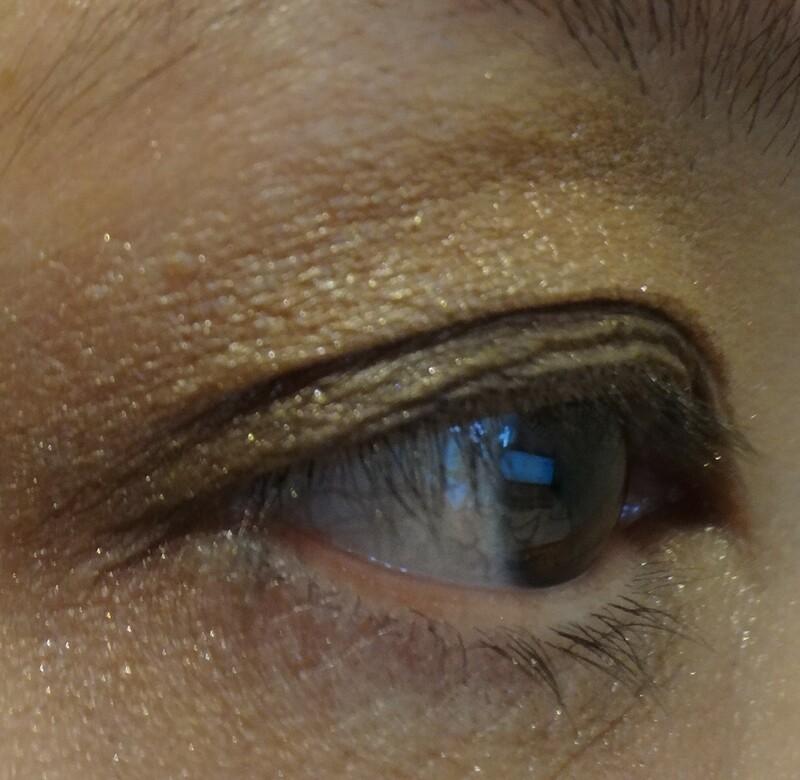 2) The shades which I used for this Gold Eyes look are Unbelievable and Undiscovered using Lorac Unzipped shadow palette. I really love how smooth and pigmented these shadows are. I began with the Unbelievable on my lids. 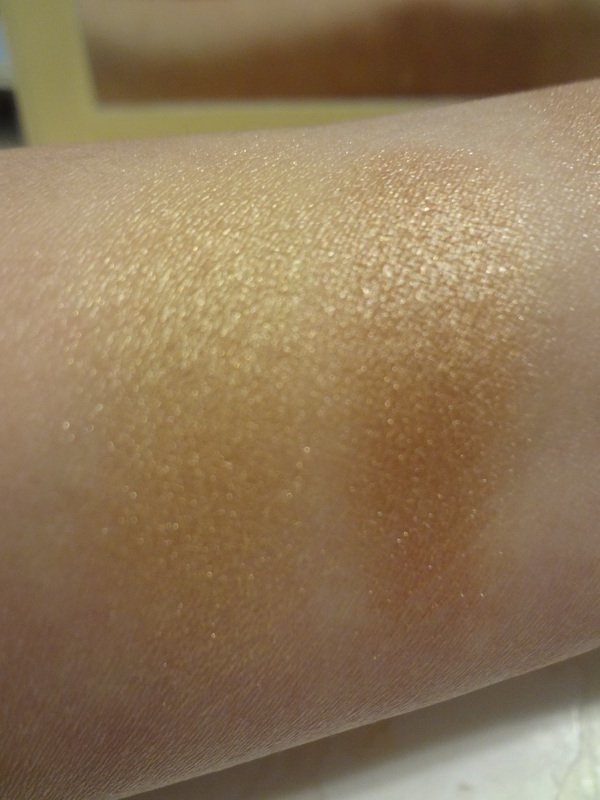 Since this shadow is very pigmented, it gives a very beautiful shades of gold. 3) The next step is to apply Undiscovered and blend in on the crease. Blend well on the outer eyes. 4) Glide a skinny eyeliner brush through the shadow. 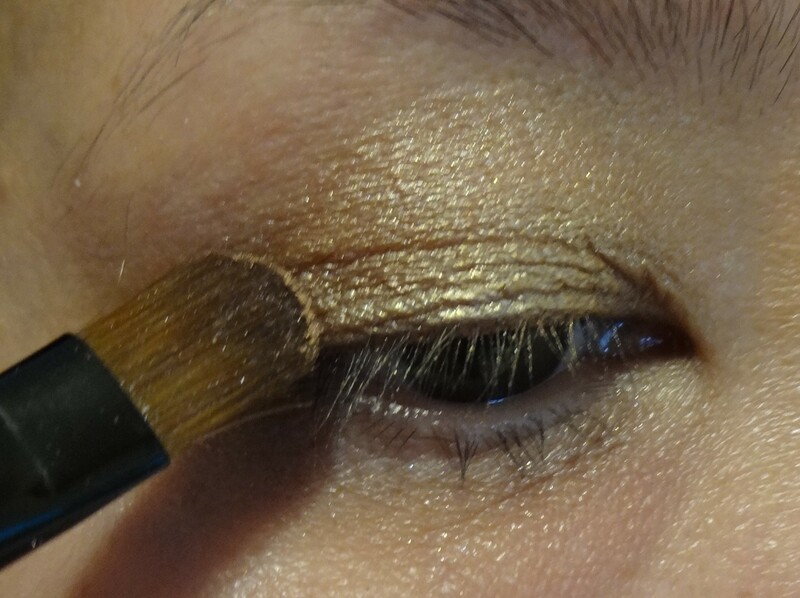 Trace your lower lash line from inner to outer corners to complete this gold eye look. 5) Lastly, curled up your lashes with this mascara and you’re ready to party!. 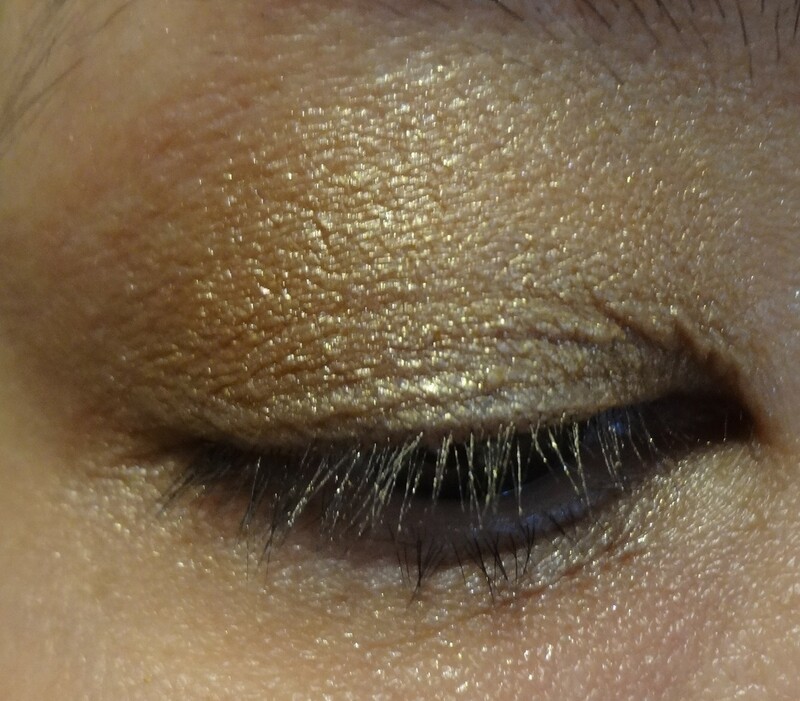 There you have it an unbelievable golden shadow eye look that I discovered from Lorac Unzipped Palette. Get ready to have a beautiful and shimmery Christmas holiday.